The weather is starting to warm up. For many of us, the snow is even starting to melt. You know what that means? That bikini season is on its way. The holidays are over and it is time to start shaping up. You may be a beginner at the whole diet and exercise thing or you may be a pro. These simple tips are to help people at all stages of fitness and healthy eating to start to obtain the body that they want. 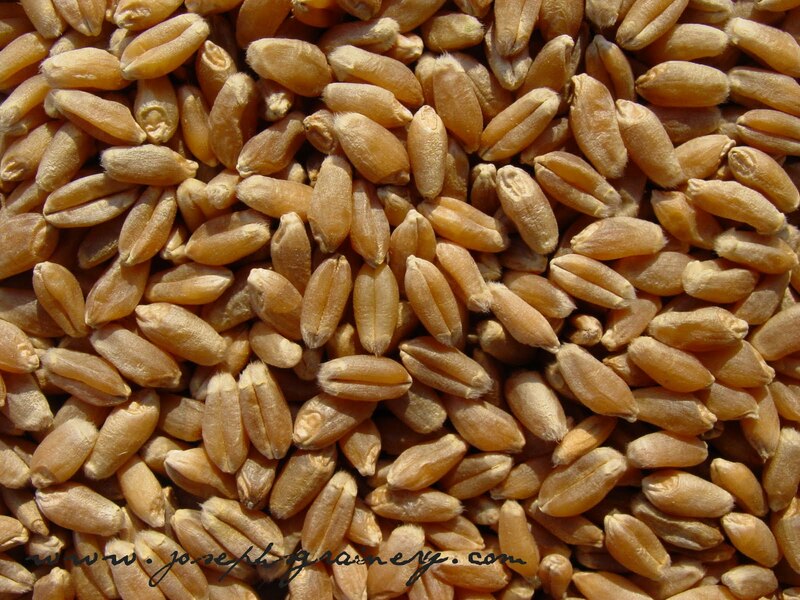 -Try filling up on whole grains instead of refined ones. 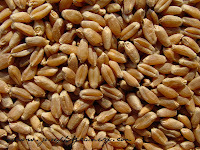 Examples: Whole wheat bread, whole grain pasta, and brown rice. -Drink lots of water. It is very important to get 8 cups of water per day to help keep you hydrated and healthy. This can include drinks such as tea or even a cup of coffee. -Fill your plate with veggies- I know for me that eating small portions of high calorie foods do not really fill me up. I like to eat nice size servings for a meal, otherwise I will be hungry shortly after. 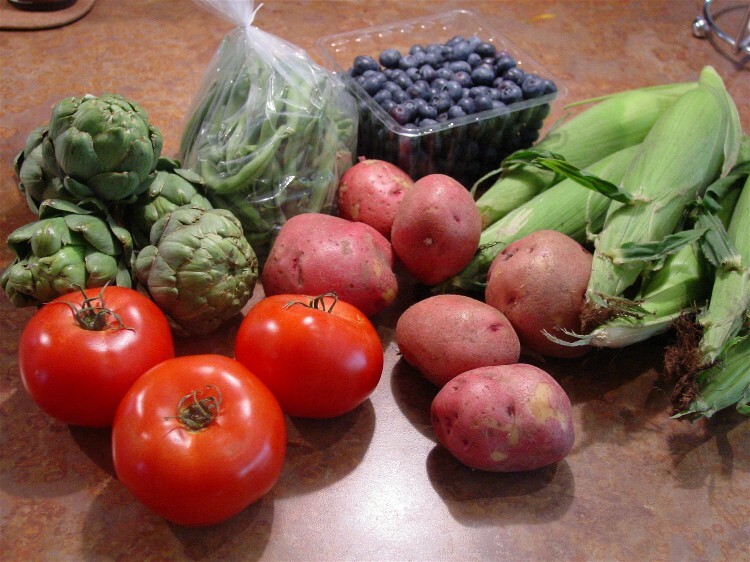 Adding vegetables to your food not only gives you vitamins, minerals, and fiber but will also help to satisfy. Examples: Eat a salad with pizza, add veggies to sloppy joe, throw veggies in pasta sauce. -Don't drink your calories. Beverages will not fill you up and add empty calories. Drink calorie free drinks such as water, tea, coffee (in moderation). -Do 15 squats 5 times per day. These can be done anywhere and require no equipment! This helps to tone you up and you can do them in about 30 seconds. -Instead of calling someone at work or emailing them, walk over to them. I work in a nursing home and this tip helps me get a lot of exercise during the day. -Nice strong abs are a must have for a beautiful bikini body. Do 20 crunches at least 3 times during your day. These are quick and effective. -Do 20 quick push ups three times daily. This helps to strengthen your arms, back, shoulders, etc. 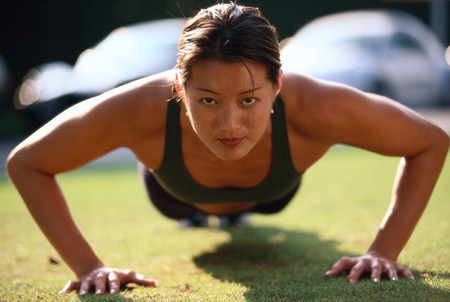 What are some of your favorite tips to getting in shape for the Summer? As always, feel free to email me or comment and ask any nutrition related questions! I love to answer them. These are great tips and don't sound too hard! Thanks for sharing them! Thanks for stopping by- I was wondering if you had any tips for getting more calcium into your diet without dairy. I cannot eat milk, eggs, peanuts, treesnuts or soy. Following you from the Mom vs. the Boys blog and love your site. I get a lot of nutrition questions and will have to start referring people to your blog from now on.. Great site..